These talks are free with admission. Looking Back Carolyn Wakeman, Curatorial Volunteer and Trustee, explores the stories that four pastel portraits and a watercolor miniature tell about privilege, family, and fashion in Lyme. 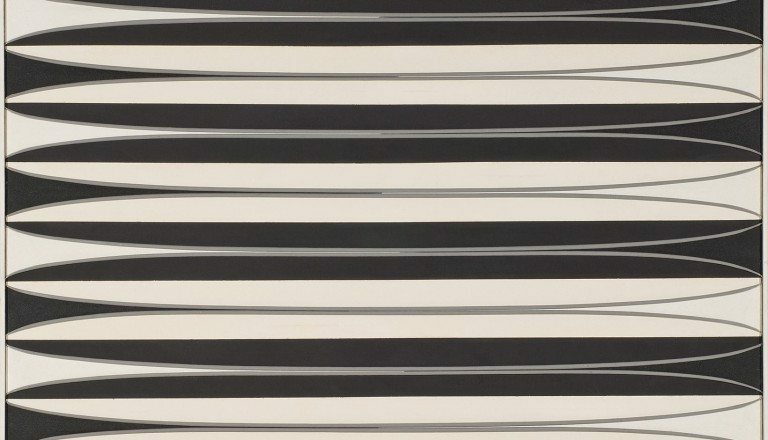 Rhyme and Reason: Visual Rhetoric in Five Paintings Lee Jacobus, Humanities Scholar and Trustee, connects the invisible dots that link five works in the collection: Ives’ 4-G Series I-1 (9), Wilson’s, Black and White, Halley’s Silver Prison, Albers’ TR III, and Rook’s Laurel. Good Will, Great Vision Jeff Cooley, owner of The Cooley Gallery, and Trustee offers insight towards certain gifts to the collection and important purchases that have made the Museum what it is today. Portrait of the Artist as a Young Man David D.J. Rau, Director of Education & Outreach investigates the painting of John Severnius Conway by Robert Vonnoh sharing information about the painter and the painted. Ten/Forty: Collecting American Art at the Florence Griswold Museum commemorates the fortieth anniversary of Jeffrey Andersen’s tenure as Director of the Museum, and the tenth anniversary of Curator Amy Kurtz Lansing. The exhibition reflects on the evolving nature of how the Museum has approached building and stewarding a collection of American art. Recent acquisitions and selections from the permanent collection are placed in the context of new scholarship and examined in terms of how museums have changed their approach to the subject over the past forty years. Ten/Forty looks back over decades of transformation and contemplates avenues for future growth in telling the story of art in Connecticut. Building on the foundation of the 1970s and 1980s, which restored forgotten names to the canon of American art, in the last decade museums have added new voices and pursued new directions in their collecting. For the Florence Griswold Museum, a major step in this endeavor was the broadening of the Museum’s focus to the art of Connecticut following the gift of the Hartford Steam Boiler Collection in 2001. Over the past decade, the Museum has widened its horizon even further with art of the 1970s to the 1990s and beyond. Once considered only for contemporary art museums, these works have found a home at the Florence Griswold Museum. Special attention has been paid to the abstract work produced by artists affiliated with nearby Yale University. Josef Albers and those who studied with him, including Sewell Sillman, Norman Ives, and Sybil Wilson are all represented in the collection and this exhibition. 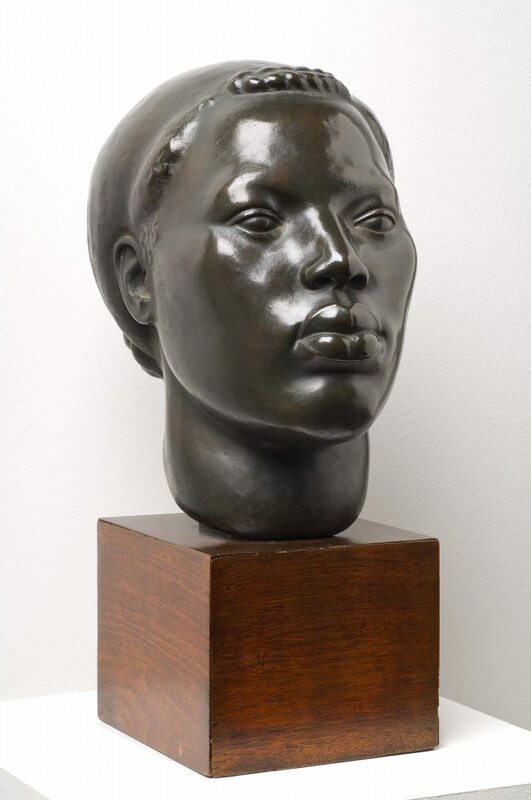 Reflecting on Black and White by Sybil Wilson, Collections Committee member Charles T. Clark states, “A keen-eyed dealer offered the museum Sybil Wilson’s rare and powerful canvas. The scope of her creative output is increasingly evident; what we don’t yet know, and what is very exciting, is how she affected the many artists who studied with her. 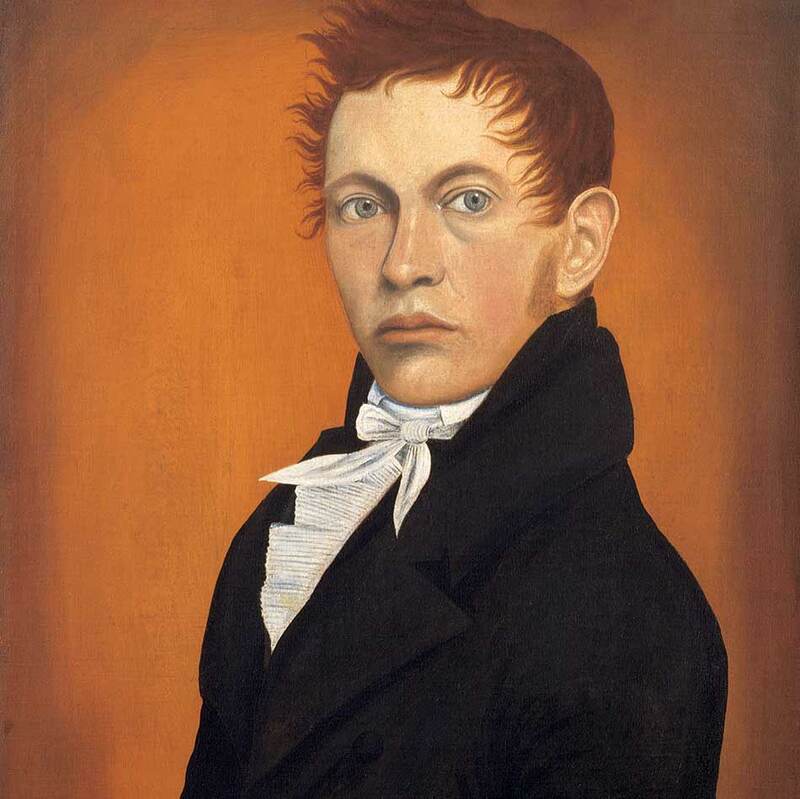 For the museum, this acquisition represents not an end, but a beginning.” This exciting avenue for future development offers possibilities for discovering Connecticut artists overlooked by museums, such as the wry and witty Pop art commentaries of William Kent. Ten/Forty will also mark the debut of a new painting by Peter Halley, who was the subject of an exhibition at the Museum last year. Recent exhibitions around the country of art sponsored by the Work Projects Administration (WPA) have encouraged a reevaluation of Regionalist and Social Realist painting from the 1930s to the 1950s. By expanding the focus of the Museum’s collection, new acquisitions of work by Martin Lewis, Gertrude Nason, Miriam Barer, and Mary Knollenberg open avenues for exhibitions and scholarship about the period. In the moody and noirish Dawn, Sandy Hook, Connecticut, ca. 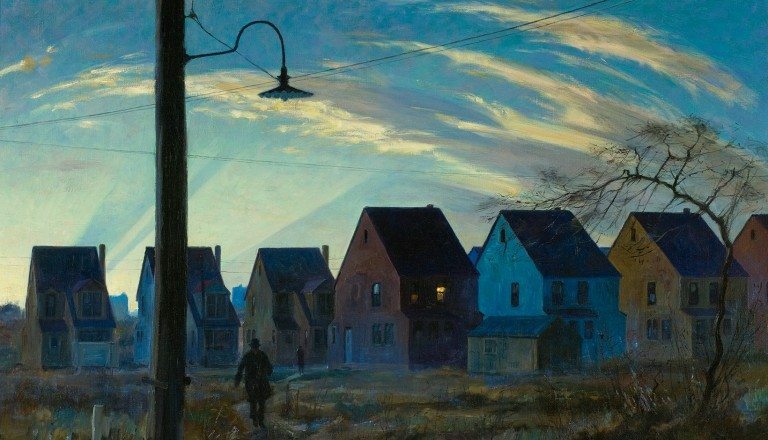 1933, printmaker and painter Martin Lewis (1881–1962) discerns the inherent tension in Connecticut between its small towns and their proximity to large cities that siphon off inhabitants each day. The legacy of women artists, particularly those of the Lyme Art Colony, are in greater evidence now than in prior decades. Spanning the early nineteenth century to the present, additions of paintings and sculptures by Phoebe Griffin Noyes, Bessie Potter Vonnoh, Katherine Langhorne Adams, Elizabeth Gordon Chandler, and Nancy Friese reveal the role that women have played both as creators and as teachers of art in Connecticut. 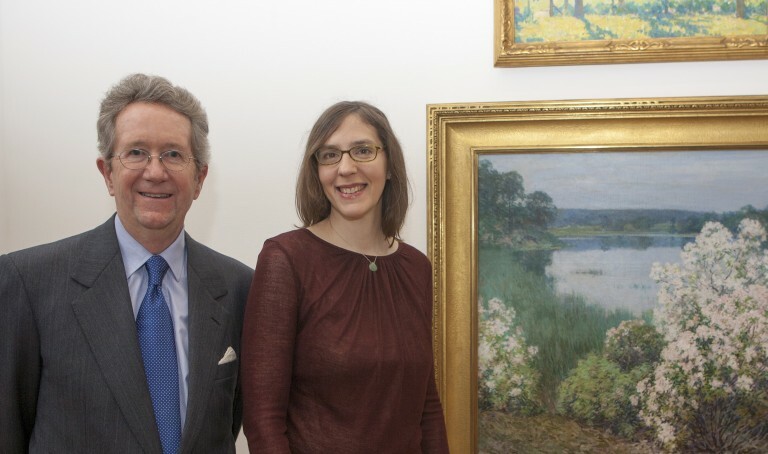 More than any other event, the 2001 gift of The Hartford Steam Boiler Inspection and Insurance Company’s collection of art in Connecticut transformed the Florence Griswold Museum from a more locally-based art institution to a leading regional museum. The Hartford Steam Boiler collection provides a window into Connecticut’s history, its landscape, and its people, with a total of 190 works of American art by artists who lived or worked in the state from the late 18th to the early 20th centuries. It features important examples of the artists of Old Lyme and includes masterpieces by artists beyond this region, such as Frederic Church, Thomas Cole, John F. Kensett, John Henry Twachtman, and Lilian Westcott Hale. With its addition to the collection the Museum became recognized as a lending resource for cultural institutions, “… the Museum’s trustees and staff have done a remarkable job in having works from this collection seen in exhibitions around the country and the world at large,” notes Richard Booth, Chairman, President and CEO of The Hartford Steam Boiler Inspection and Insurance Company from 2000 to 2009. When Jeffrey Andersen became director in the fall of 1976, the field of American art was just beginning to rediscover historic artists whose work had languished while attention turned instead to more modern movements. The Bicentennial celebrations that year helped initiate a broader, grassroots effort to identify artists and works of art from the nation’s past. “Thanks to the multi-generational commitment of artist’s families and the community as a whole, the collection has grown significantly over time,” director Jeffrey Andersen noted. “But there is so much more to be done, both in terms of building upon this legacy and by moving in some exciting new directions that are suggested by Ten/Forty.” With each new acquisition, the story of art and history in this immediate region and in the state as a whole deepens. “The collection is like a scaffold, in a way, where each addition is a ladder to new opportunities and connections that enrich the story of art and artists in Connecticut,” says Curator Amy Kurtz Lansing.